Today I want to share with you some of my favorite sewing tools, and a few that I have on my "to buy" list for in the future! 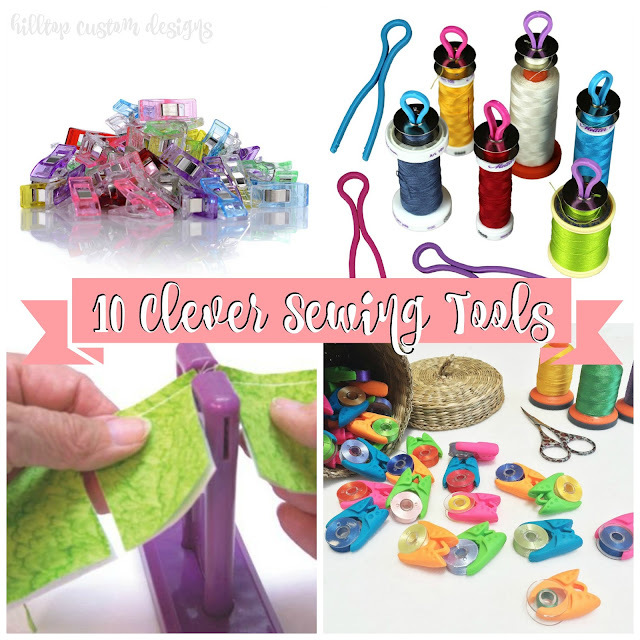 These tools are great for keeping your sewing area neat and organized as well as making things a bit easier for you! Ok so these are AMAZING! Peels are neat little silicon wraps that are meant to hold various sized thread spools and keep your thread tails from unraveling! 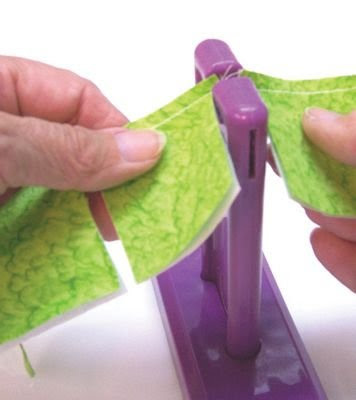 This is a giant pet peeve of mine, and these Peels would be great for anyone who sews. 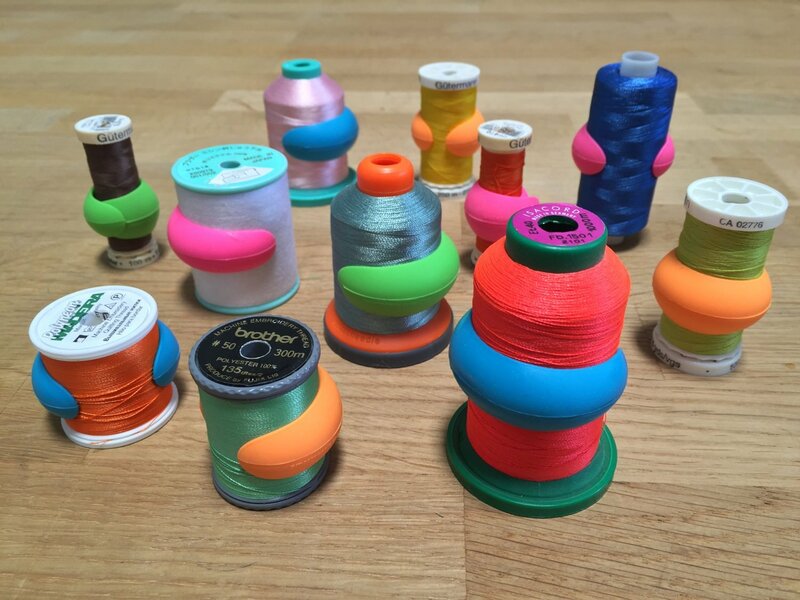 If you're like me, a few of your thread spools are similar in color. They might slightly differ... one is a few shades lighter or darker than another, etc... but once they're wound on a bobbin they can all tend to look the same! 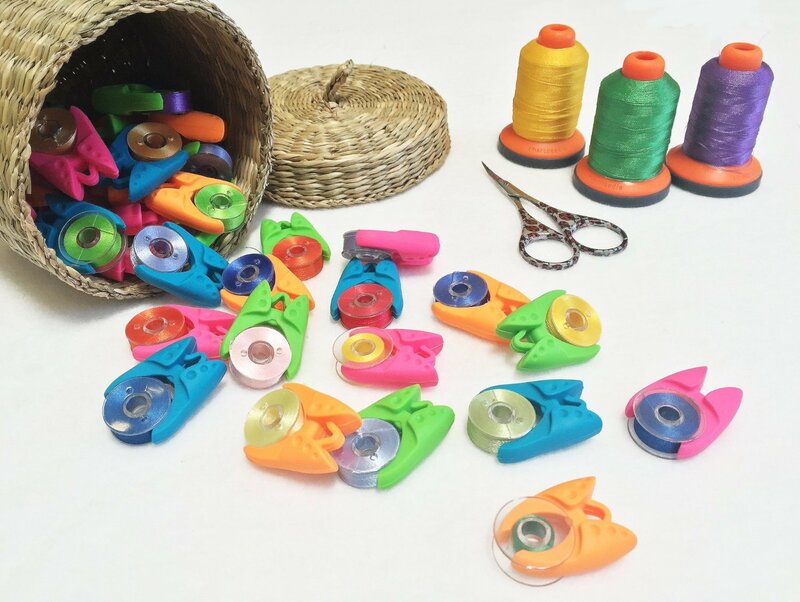 Bobbin Buddies are a genius way of organizing all of your thread spools with your bobbins! 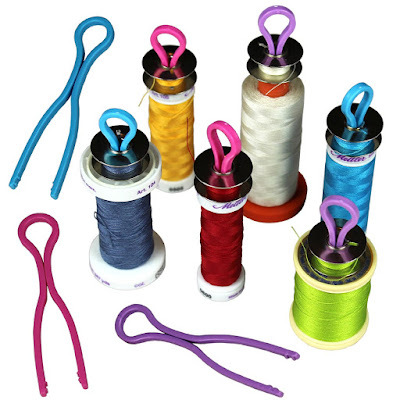 This is another item that is especially great for traveling with sewing supplies. There are a few brands of binding clips, but GWHOLE Wonder Clips are by far my favorite. They are great for a long list of sewing uses (and other uses) like clipping fabric to paper pieces when basting EPP shapes, holding binding down, and much more. I have never had one of the GWHOLE clips break on me - ever! But for whatever reason I've had several Clover clips break. I also like that these come in cute rainbow colors. One package of these little sticky TrueGrips goes a VERY long way. I used the larger ring adhesives on my 3 large acrylic rulers and the small dots on my 4 small rulers. 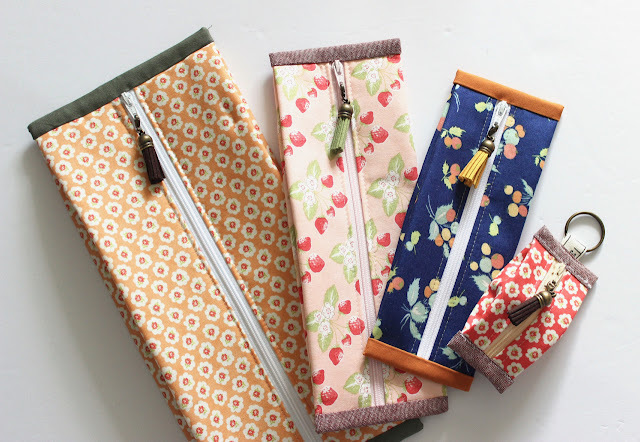 They keep your rulers from slipping on cutting surfaces and keep fabric in place so you don't get any skewed cuts! If you need to remove them, they leave no sticky residue! 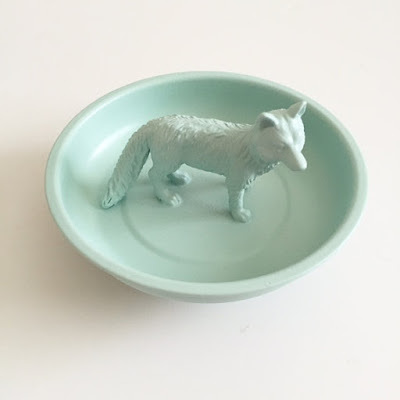 I have yet to buy an Animal Pin Bowl from Kim (aka RobotMomSews) but it is on my list! These magnetic pin bowls are perfect for keeping your straight pins and other items in while sewing. If you drop it - the pins stay put!! The best part is Kim has a huge range of animals and colors to choose from so you can order a custom bowl!! Please go check her Etsy shop out! One of my favorite all time purchase that I use on a weekly basis is my Pinking Blade for my rotary cutter. Blade like this give an effect similar to the way charm packs, jelly rolls, etc are cut. It allows the fabric to have a raw edge without fraying. 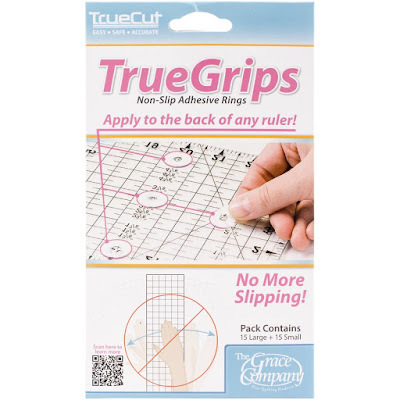 This is great for cutting your own precut shapes, appliqué pieces, and more! I have used mine so many times! Even if you're not a quilter, a bag maker, etc can also benefit from Quilting Gloves! They are expensive and allow you to easily grip fabric and projects when running them through your machine, especially if they are heavy duty or hard to manage because they are large. Before I bought a legit pair of gloves, I used my husbands mechanics glove which work just as well! 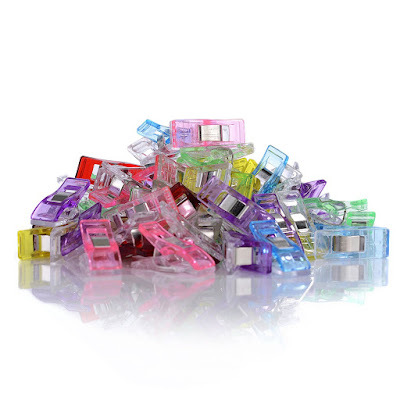 If you're a fan of chain piecing, these Gypsy Cutting Gizmo's are absolutely a must have! They immensely cut down on your time spent snipping threads in between pieces. And if you truly are a chain piecer - you're all about saving time, am I right? Just grab two pieces of your chain and pull the middle of them down on the Gypsy cutter and let the magic happen! If you're anything like me, your iron tip works fine at pressing seams open, but once you really start going, the large back end of the iron can mess up other seams. 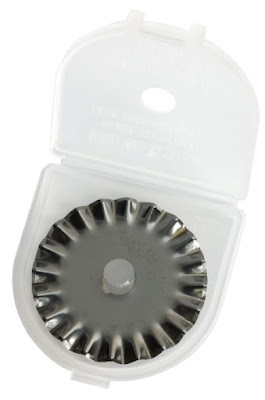 These little Clover Mini Iron's are perfect for small seams and piecing quilt blocks. Plus it is fantastic for traveling as well. I hope you've enjoyed this post. Have you heard of all of these products before? Do you have other favorite tools? I'd love to hear from you! I am always looking for new products... thanks for reading! Nice post. I have about half of these already. Time to go look at the rest! Hey there! I am Amista Baker, a 30-something wife and stay-at-home mom from Ohio. 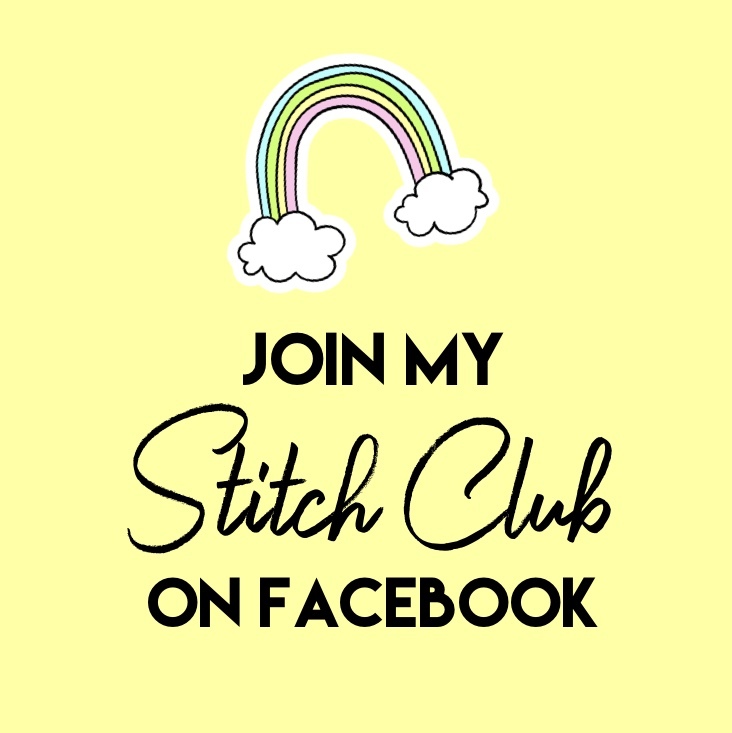 I love quilting, bag making, designing patterns, and more! Follow along with my crafty journey. OPEN: Christmas In July Pattern Sale!